Print multiple invoices for your clients. 2) Select the invoices you want to print by clicking on the check-boxes on the left. 3) Click the blue gear icon that will now appear at the top of the list, to show the available options, and click "Print". 4) Your invoices will be downloaded into a single PDF which you can then print out. 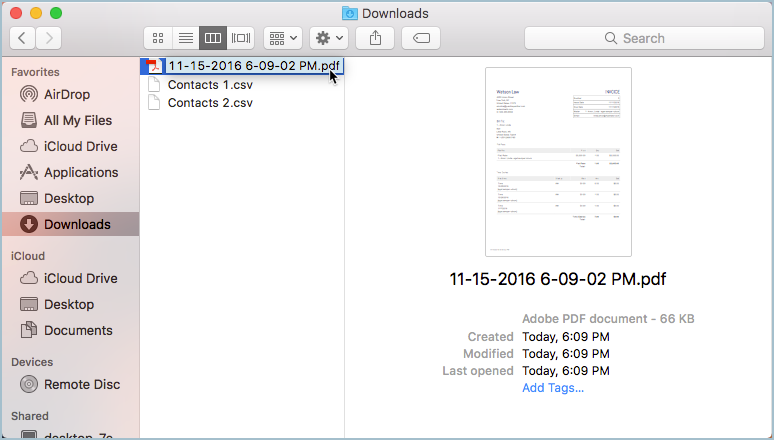 You can now print the invoices from the pdf files that were downloaded.